“To be one of the two hotels in Manila that received the Five Star rating is a great pride for the hotel, the Marco Polo Hotels group, and the hospitality industry in Manila and the Philippines. This definitely raises the bar on how we provide luxury services to our clients. 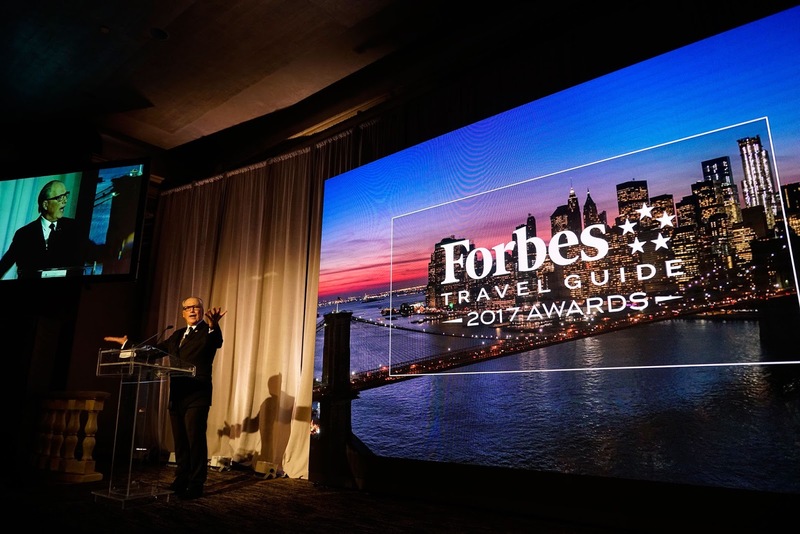 We will continue to live and exceed guest expectations in terms of service and facilities. 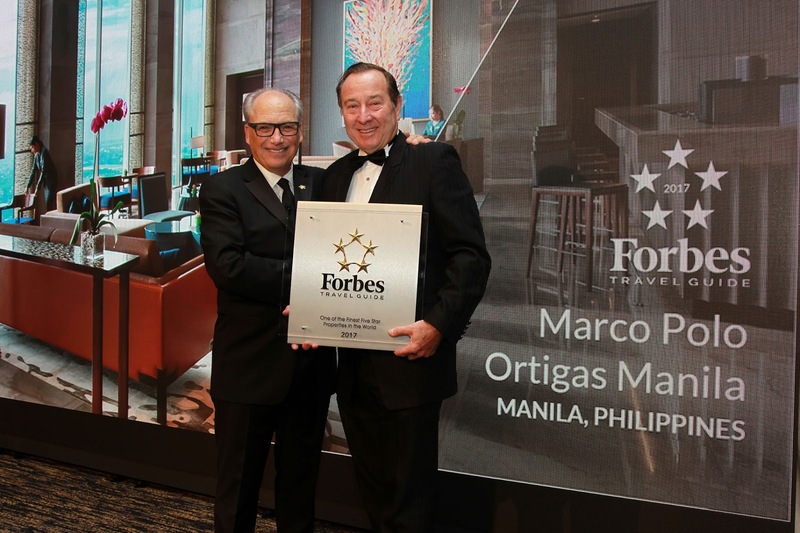 Our Forbes Travel Guide Five Star ranking will definitely boost business and will give us the marketing advantage, which will have a positive impact in all aspects of the hotel,” General Manager of Marco Polo Ortigas Manila and recipient of the 2016 General Manager of the Year (ASEAN Region) Award, Mr. Frank Reichenbach said.